New funding from the Masonic Charitable Foundation! 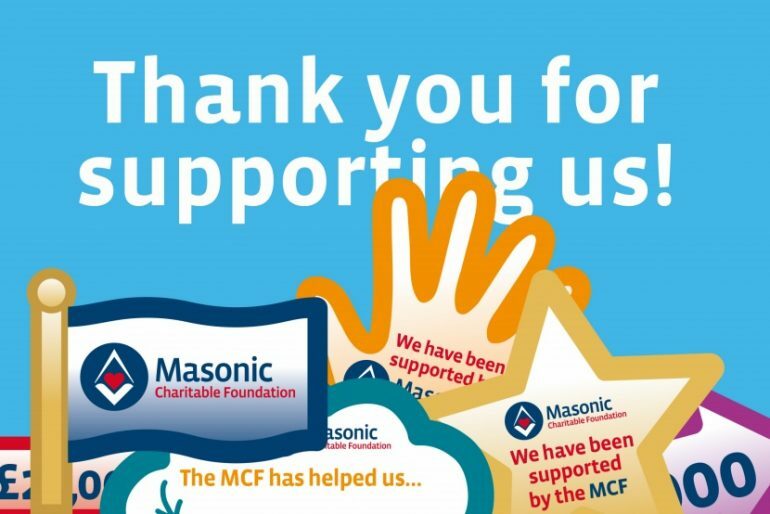 We are thrilled to have been awarded a new £4,000 grant from the Bristol Freemasons and Masonic Charitable Foundation! The generous funds will support the work of our Children and Young People’s Service, enabling us to help more children heal and recover from sexual abuse. An estimated 1 in 20 children are sexually abused, the equivalent of a child in every classroom. The trauma and shame of these experiences can affect children long into adulthood. The Green House uses art and drama therapy to help children and young people heal from these experiences and overcome their ordeals. Representatives of the Bristol Freemasons visited The Green House last December to present a cheque and hear about our work first-hand. For more information about The Green House’s service for children and young people visit our How We Can Help page. The Green House has moved!